10-20 bell-shaped flowers hang from each flower stem. Prefers a wooded environment. 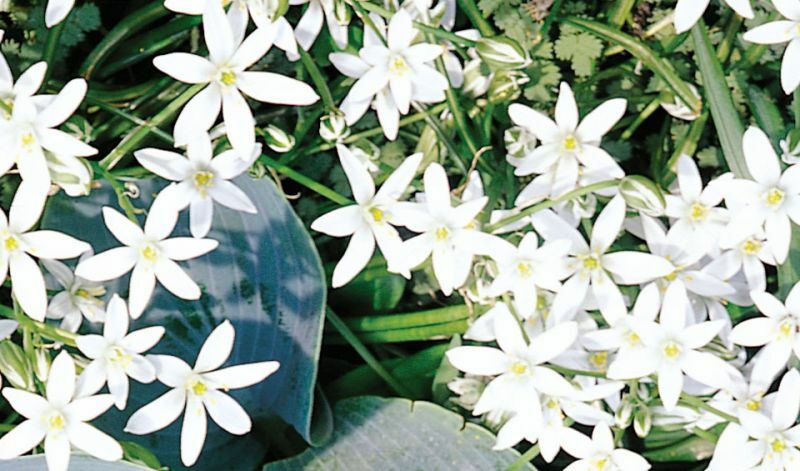 In borders, beds with other bulbous or perennial plants, rock gardens and wooded areas. Native to Southern Europe and Southern Africa.